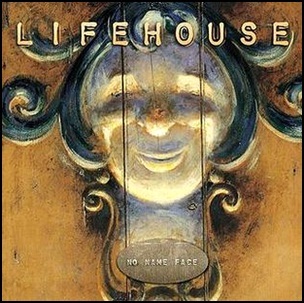 On October 31, 2000, “DreamWorks” label released “No Name Face”, the debut Lifehouse studio album. 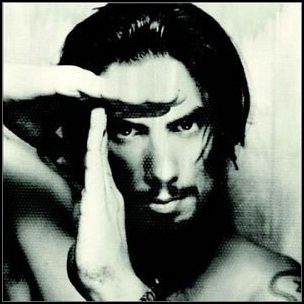 It was recorded April – August 2000, and was produced by Ron Aniello. All tracks by Jason Wade. 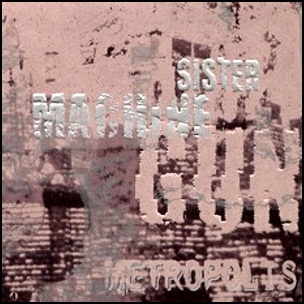 On July 15, 1997, “Wax Trax!” label released “Metropolis”, the fourth Sister Machine Gun studio album. 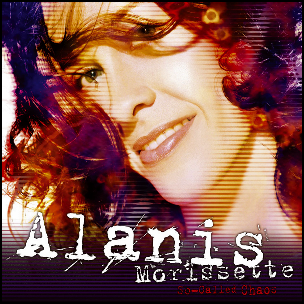 It was recorded in 1997, at “Warzone Recorders & Chicago Recording Company” in Chicago and “Battery Studios K2” in New York, and was produced by Chris Randall and John Fryer. Amanda Riesman – string arrangements. 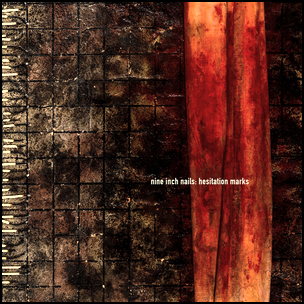 On September 3, 2013, “Columbia” label released “Hesitation Marks”, the eighth Nine Inch Nails studio album. It was recorded 2012 – 2013, and was produced by Alan Moulder, Trent Reznor and Atticus Ross. 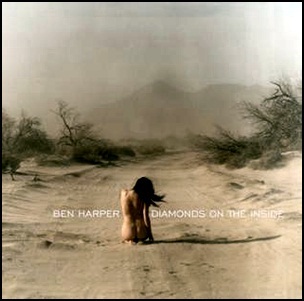 All tracks by Trent Reznor, except “The Eater of Dreams” by Trent Reznor and Alessandro Cortini. “While I’m Still Here” contains a lyrical interpolation from “Weary Blues From Waitin'” written and performed by Hank Williams. 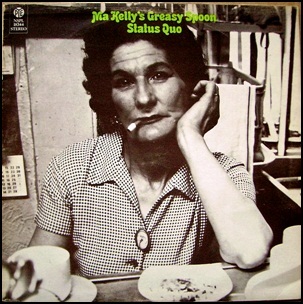 In August 1970, “Pye” label released “Ma Kelly’s Greasy Spoon”, the third Status Quo studio album. It was recorded in 1970, at “Pye Studios” in London, and was produced by John Schroeder.